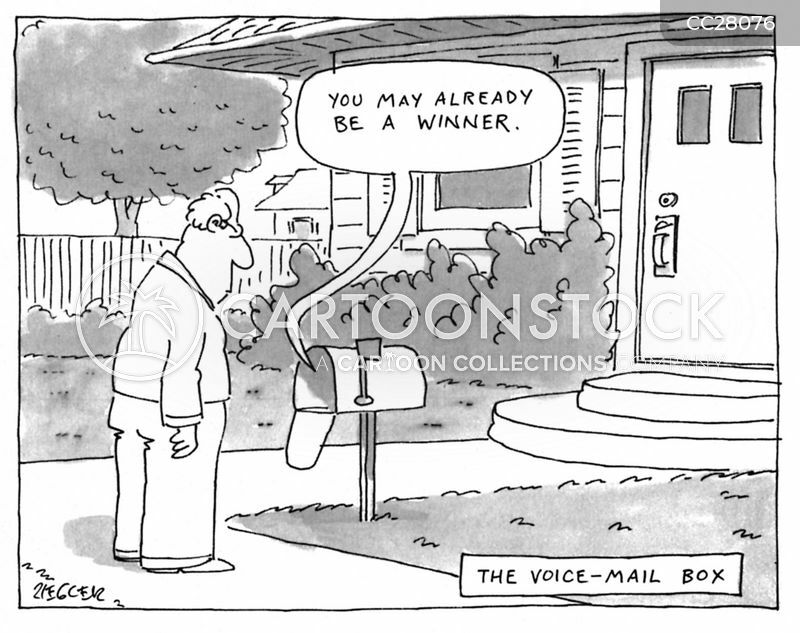 "It says, 'Congratulations! 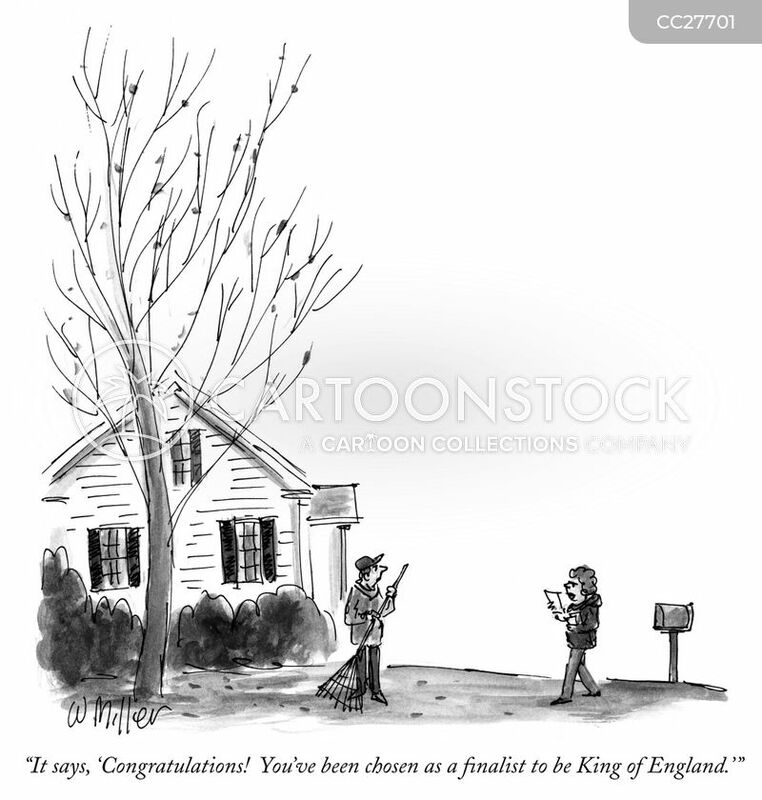 You've been chosen as a finalist to be King of England.'" 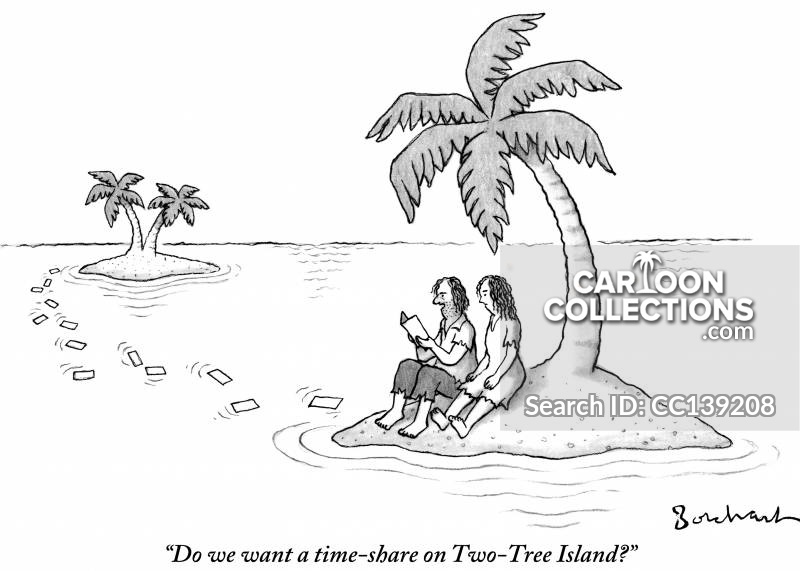 "Do we want a time-share on Two-Tree Island?"